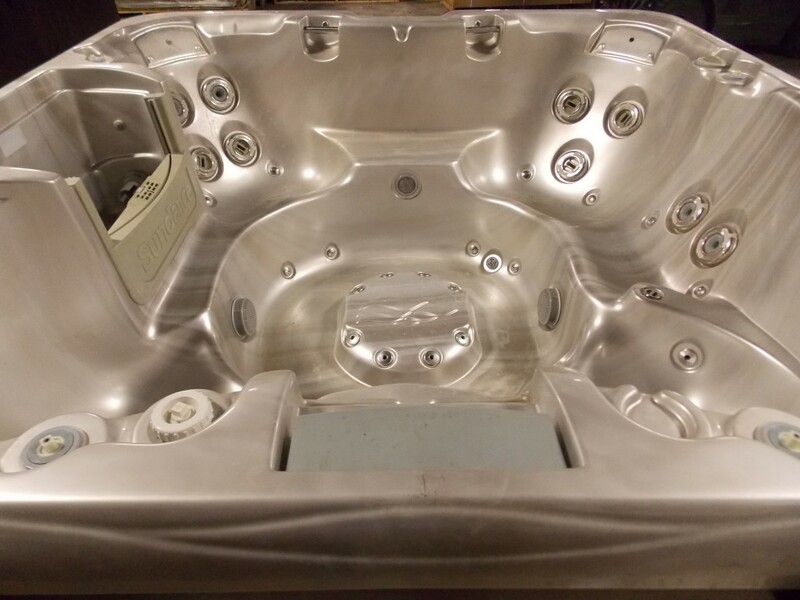 Home / Seating Capacity / 5 - 7 / Sundance Optima – Sold! 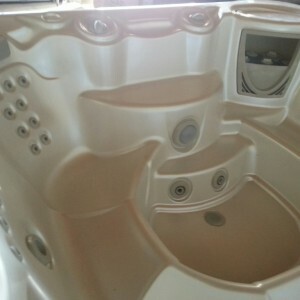 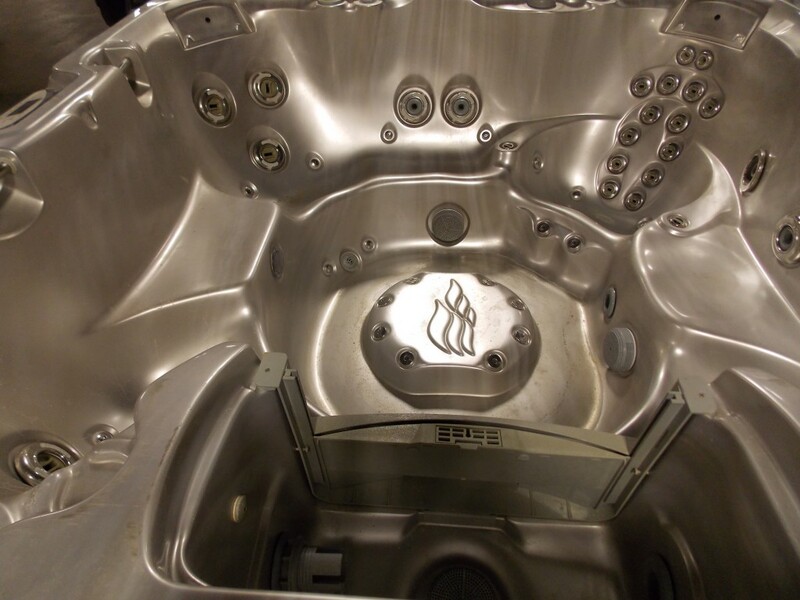 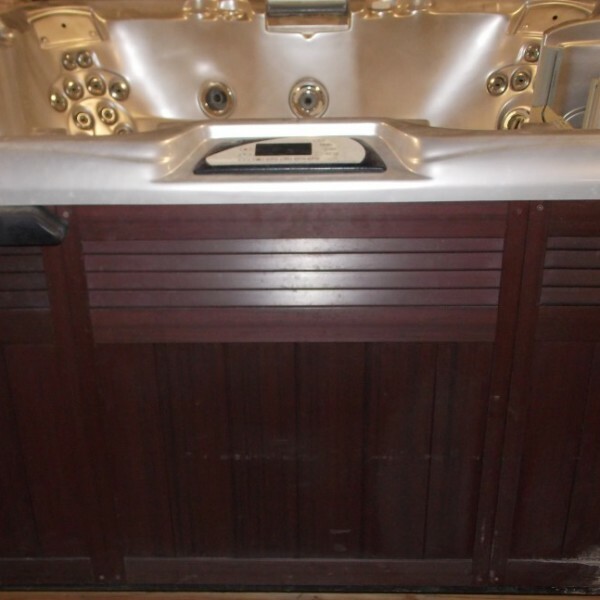 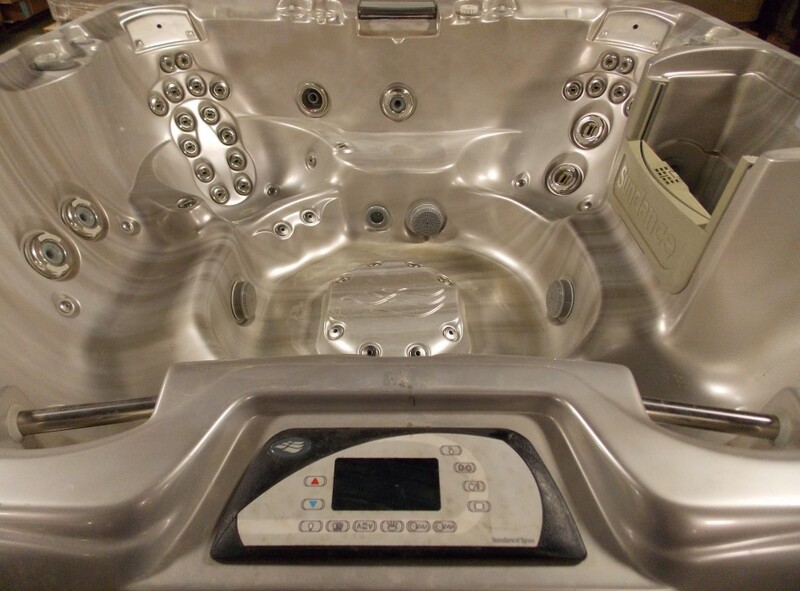 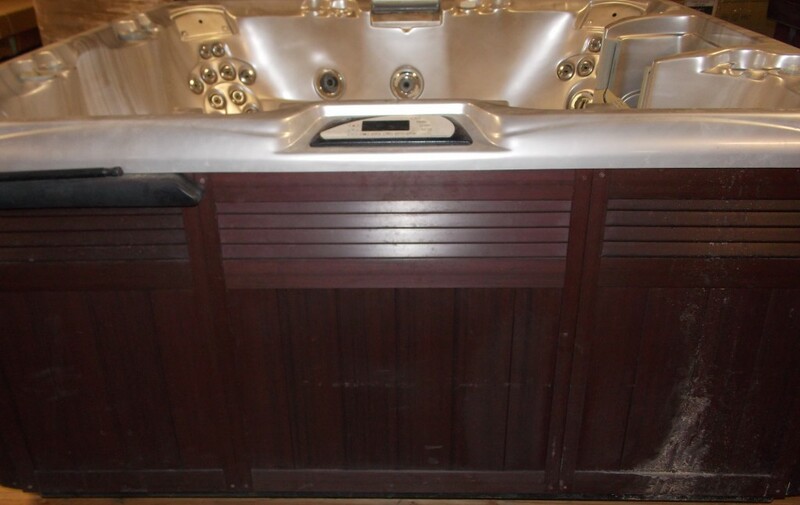 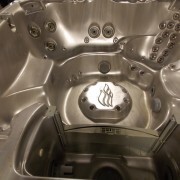 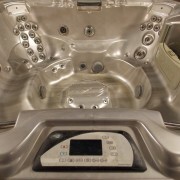 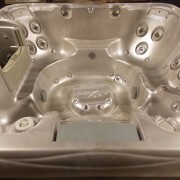 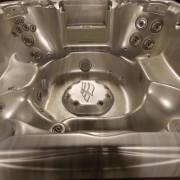 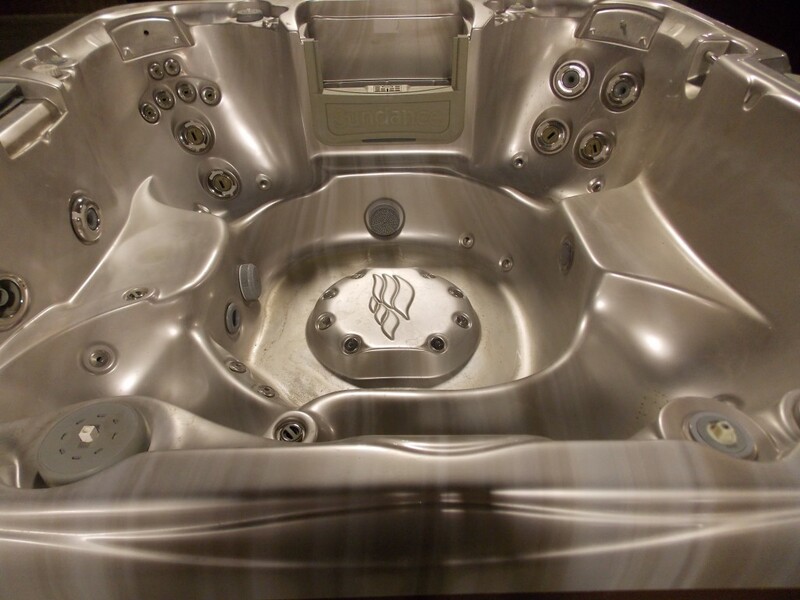 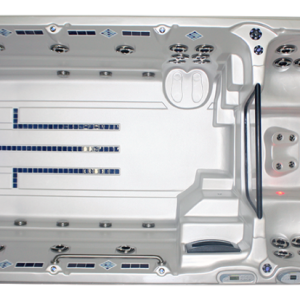 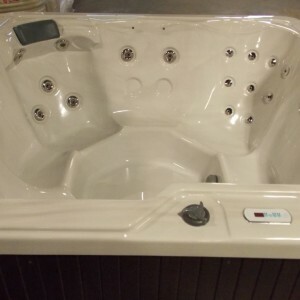 The Sundance optima offers luxury and hydrotherapy. 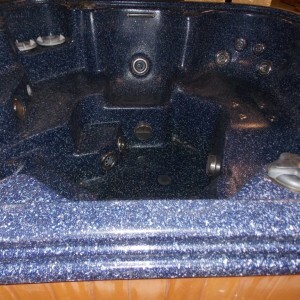 The optima is in great condition and ready to be sold.